At St. Joseph’s we have a focus on promoting learning in the school, home and community for all students. We understand that when families and schools work together, children are more likely to build good relationships and do better at school. Children identified as Aboriginal and/or Torres Strait Islander receive additional support by the Aboriginal Education Teacher at St. Joseph’s. 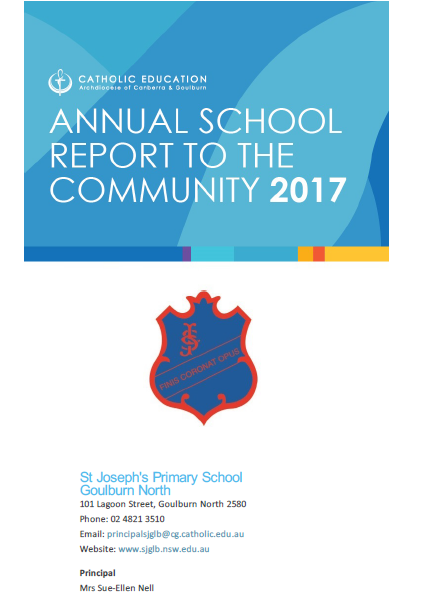 We recognise that school can make a big difference by creating a working partnership with Aboriginal & Torres Strait Islander families. The Aboriginal Contact Teacher role is to facilitate Personalised Learning Plans for all Aboriginal & Torres Strait Islander students. Personalised Learning Plans are developed in conjunction with the child, family, classroom teacher and Aboriginal Contact Teacher. They are developed annually to set targets for learning against outcomes with agreed family support strategies. Contact is initiated with every Aboriginal & Torres Strait Islander student’s family soon after enrolment to encourage partnerships as a starting point for the planning process. Our Aboriginal contact teacher during 2019 is Mrs Vanessa Deaton.